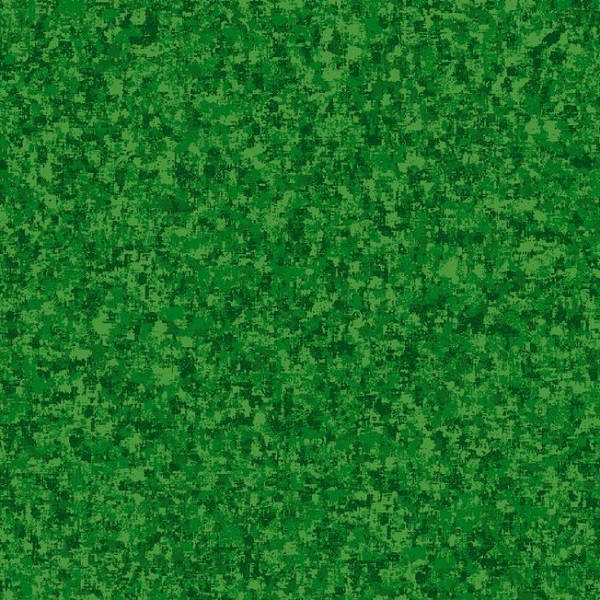 Quilting Treasures Color Blends 23528-G Green. Coordinating Quilting Treasures fabric for the Home for the Holidays collection. 100% cotton. 44/45 inch.